At the Multi Commodity Exchange, gold prices for delivery in August fell by Rs 168 or 0.55 per cent to Rs 30,434 per 10 grams in a business turnover of 535 lots. 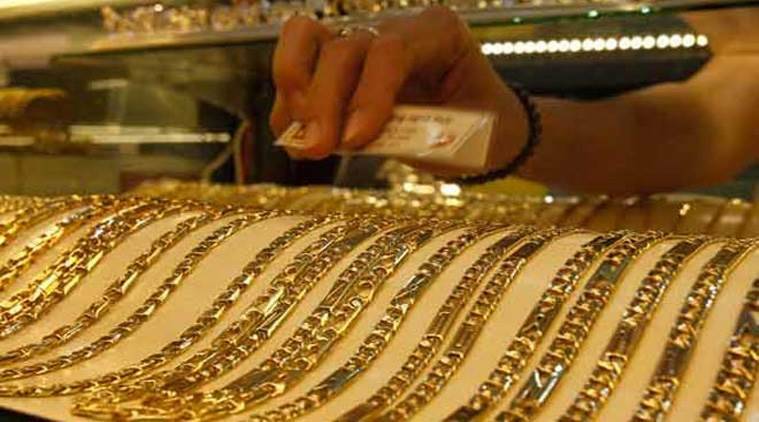 Gold prices fell Rs 168 per cent to Rs 30,434 per 10 grams in futures trade on Monday as participants cut their bets amid a weak global trend. Also, the metal for delivery in far-month October declined by Rs 112 or 0.36 per cent to Rs 30,701 per 10 grams in 36 lots. Analysts attributed the fall in prices to weak trend overseas after gold tumbled as a poll showed a tilt in favour of Britain remaining in the European Union just days before a historic vote, hurting demand for haven investments. Globally, gold was trading 1.2 per cent lower at $1,283.23 an ounce in Singapore.